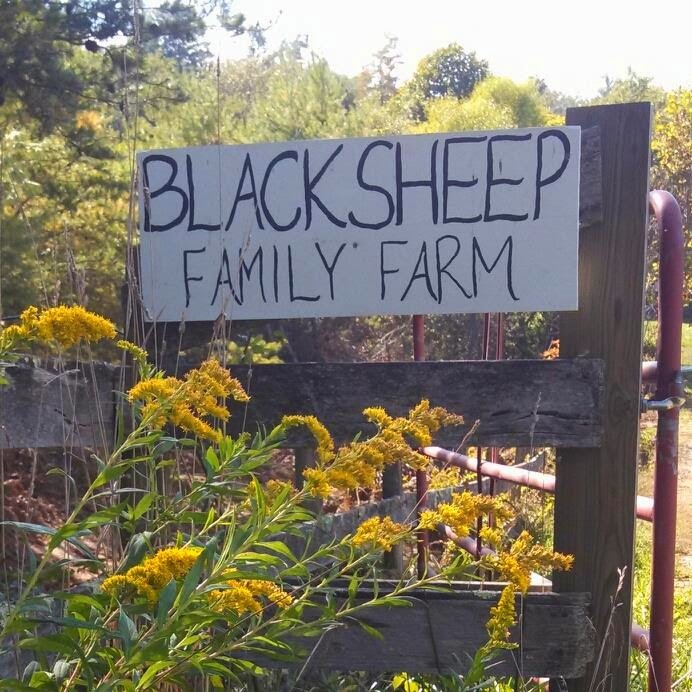 Black Sheep Family Farm grows vegetables on five flat acres in Floyd County, VA. Blair and Katie Watkins reside on the farm with their five children, and have been farming for over seven years. Our family has a serious commitment to raising our kids in the healthiest environment with the cleanest and freshest food possible. Our goal is to share our sustainably grown, nutritious and beautiful vegetables with other families in our community.